Happy newyear to all! and as a surprise we release .S.C.A.G. the full version for free!. More info about .S.C.A.G. can be found here. .S.C.A.G. will soon be available in the Team6-webshop and will be distributed digtally. Keep an eye on our site to see when. For more information please visit our .S.C.A.G. site ! Akella has released Sunshine Beach Volleyball in Russia. You can find it in stores now! Sunshine Beach Volleyball is a game developed by Z0R Games and Team6 Game Studios. You can play with one of the 31 countries. Play in story mode, against CPU or against your friends, up to 4 players. More information about Sunshine Beach Voleyball can be found here . Akella is also known from publishing games as Left 4 Dead, Sacred II and many others. More information about Akella can be found here . We launched a new website for our new chess game Z0R Chess. Z0R Chess is not just a normal chess game. It's 3D and has 7 different theme based levels. The levels vary from Heaven to Hell, and from a high skyscraper to a huge tornado. On the new website you can find much more info about Z0R Chess including screenshots, system requirements etc. Z0R Chess will be released soon. 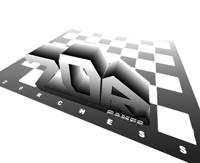 You can find the official Z0R Chess website here . We have new screenshots from Sunshine Beach Volleybal, the game we are currently developing together with Team6 Game Studios. 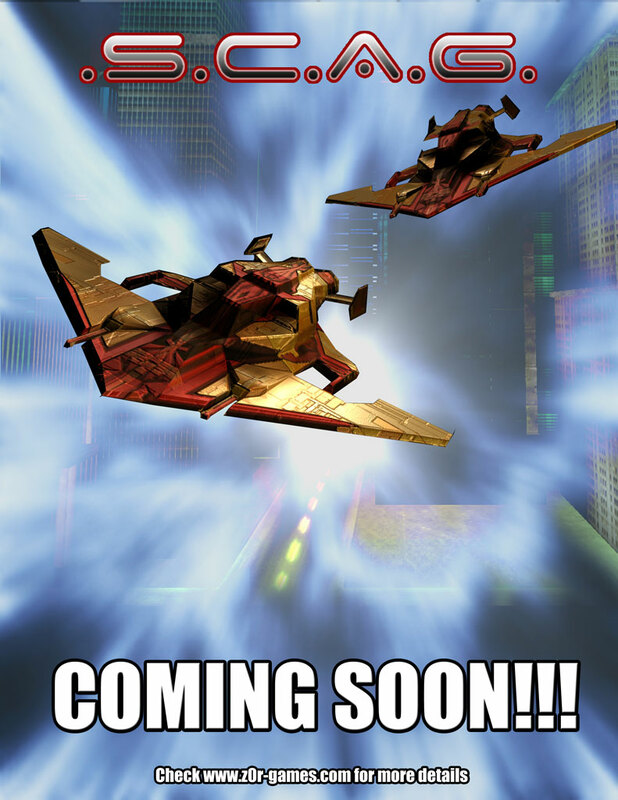 The screenshots are from the game still in development. To see all screenshots press on "Read more". Z0R Games has moved to another location. The address can be found at the About Us page. Also note that we have a new VAT nr. The number is NL1340.02.465.B01. In current issue (may 2008) of the Control magazine (a magazine for the Gaming Industry) appeared an article about some games that are currently developed by our partners Team 6 Game Studios. One of the articles is about the new sportgame Sunshine Beach Volley, A game we are currently developing in coorparation with Team6 Game Studios. You can find the article here. More info about Sunshine Beach Volley can be found here. 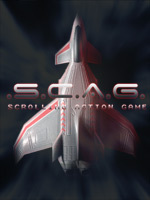 We released a demo of our side scrolling action game .S.C.A.G. This demo let you play the first 3 beginner levels and will feature 1 big boss. You also can try one of the special weapons that is hidden in one of the enemies. 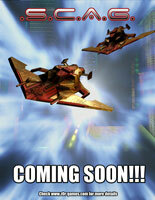 The demo is 37MB and can be downloaded in the download section . More information about .S.C.A.G. can be found here . DevMag posted our article about "The making of .S.C.A.G.". In this article we give you a sneak peak behind the scenes. If you are interested in making your own games this article is for you. Inside you can also find some screenshots from the game. We made it to the front page, so be sure to check it out. We are a game making company and this is our new website. Allot of things need to be done before it will be finished so check this website often for updates.